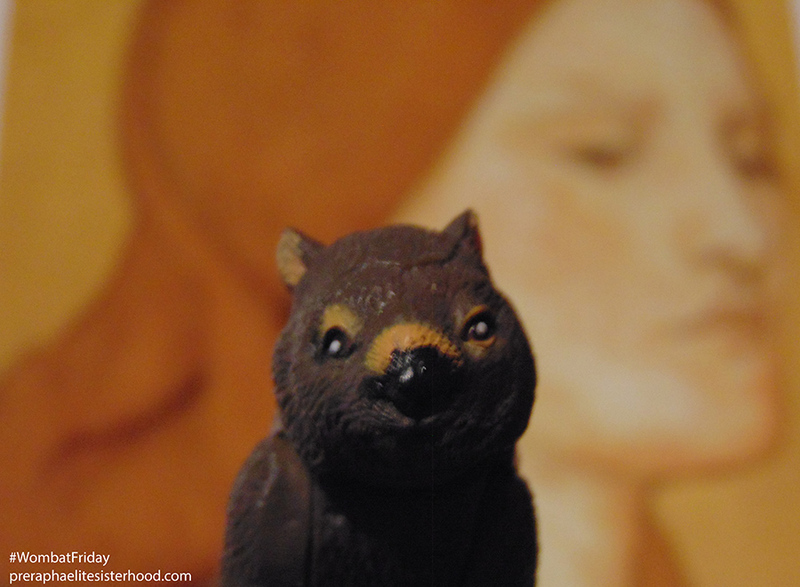 Once again #WombatFriday is upon us! 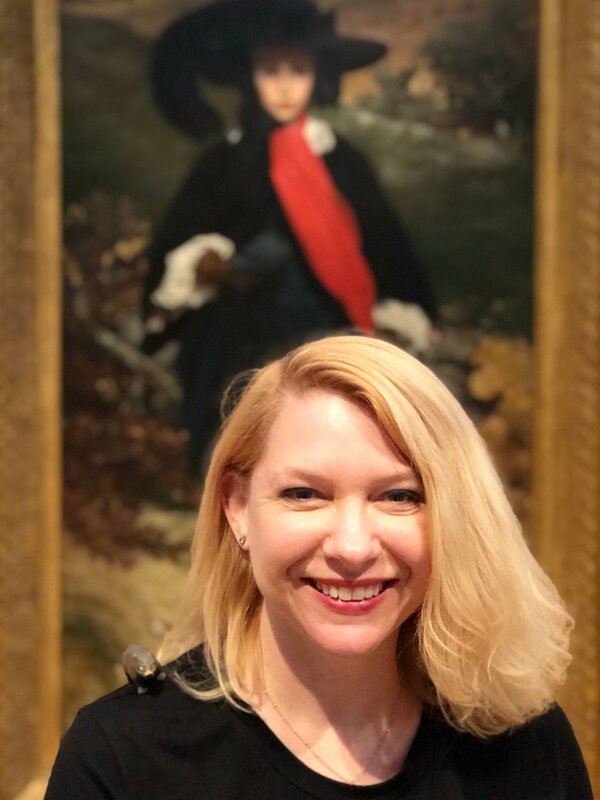 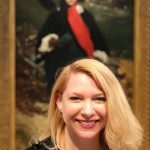 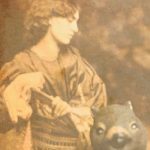 The first and most important link I’ll share is a delightful talk given by Kirsty Stonell Walker on Pre-Raphaelite Stunners. 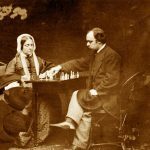 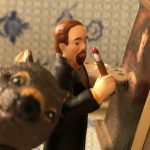 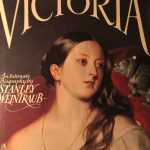 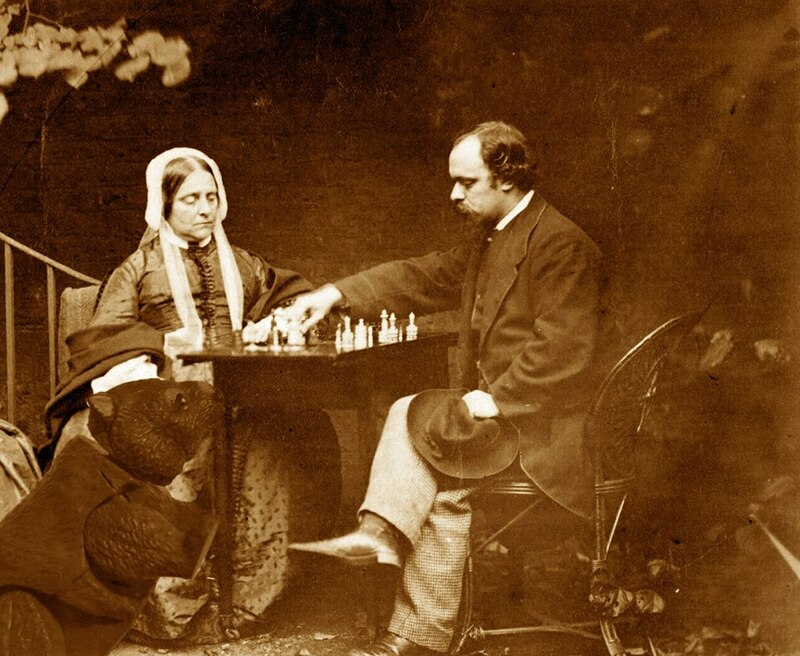 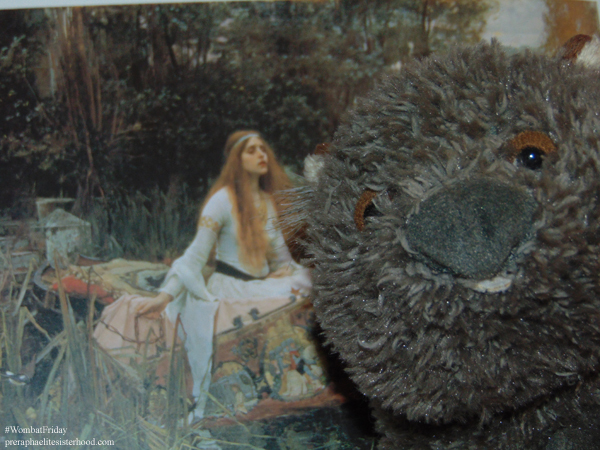 Presented at Mrs. Middleton’s Shop in Mrs Middleton’s Shop in Freshwater, Isle of Wight , this al fresco talk is an entertaining overview of women involved with the Pre-Raphaelites and if you have a moment to spare, the video is also here. 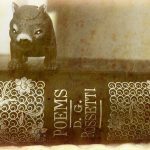 You won’t want to miss this! 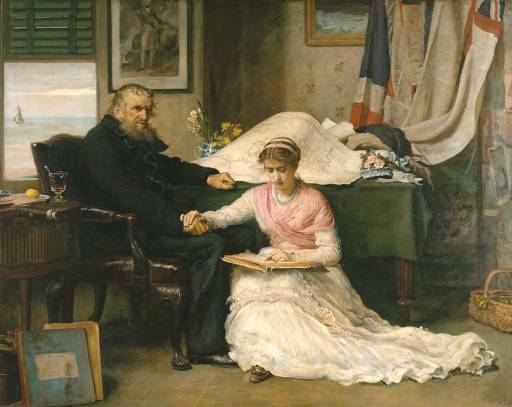 This week, I posted about Millais’ painting The North-West Passage. 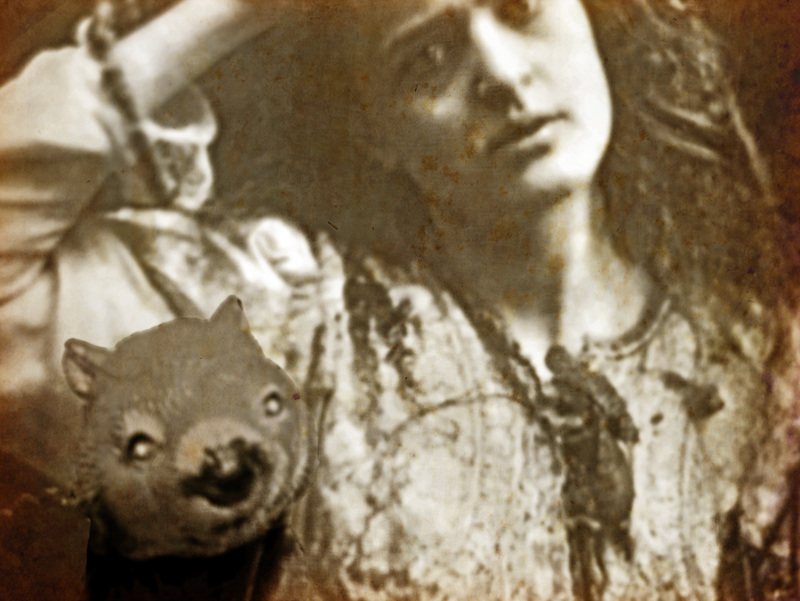 Also, a new Pre-Raphaelite sighting was added to the Unexpected Pre-Raphaelite Sightings page: Deception (also titled The Best Offer) starring Geoffrey Rush. 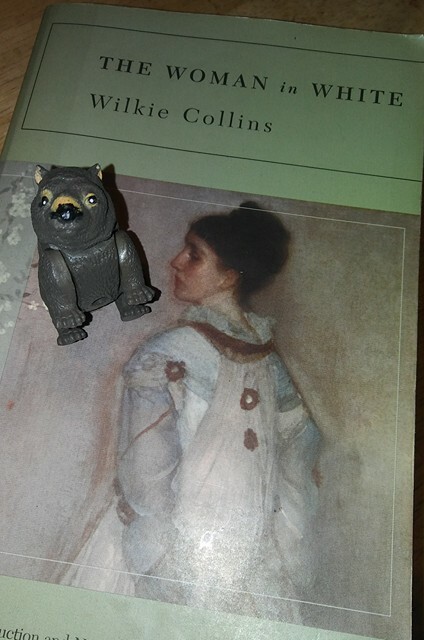 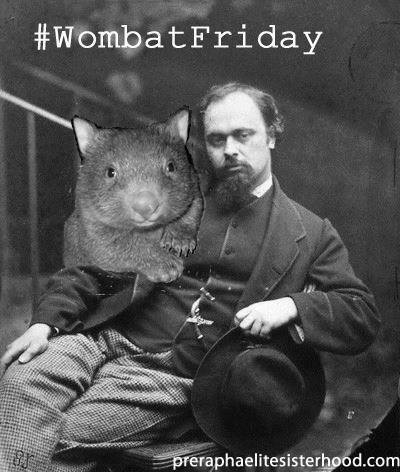 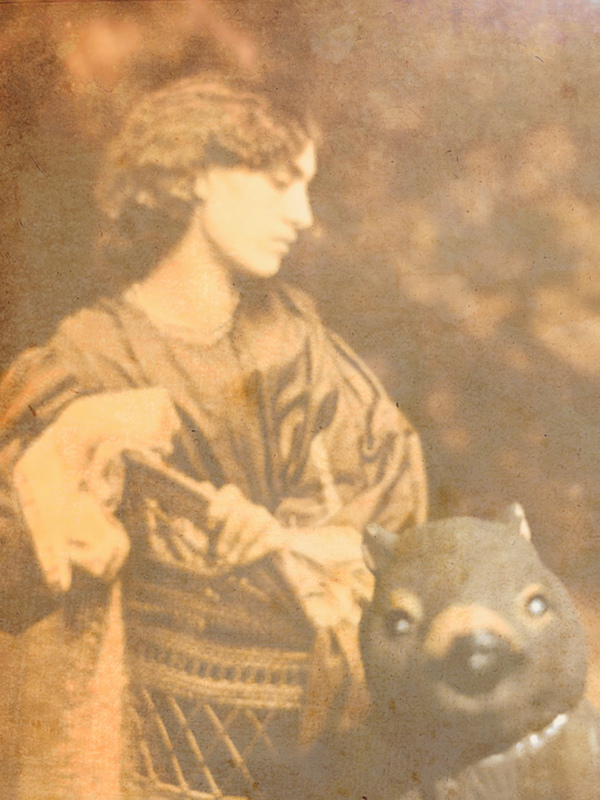 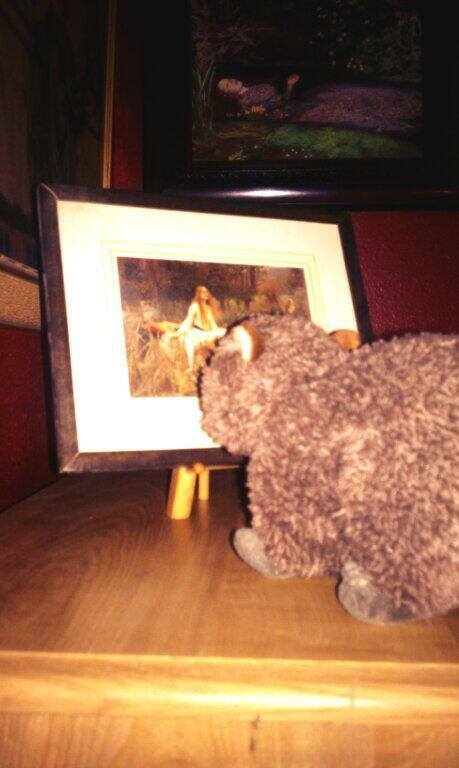 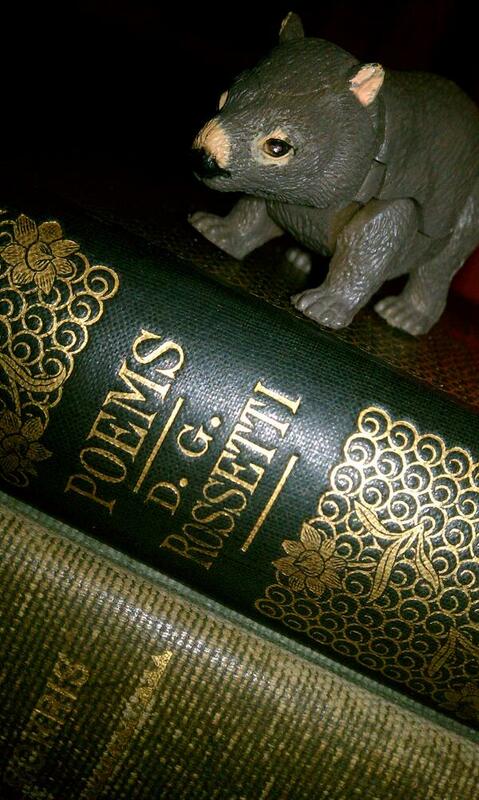 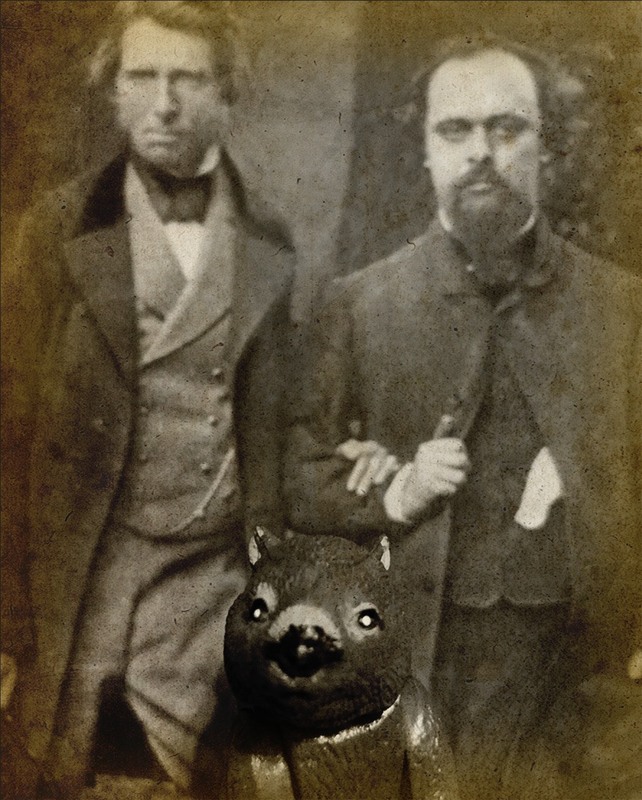 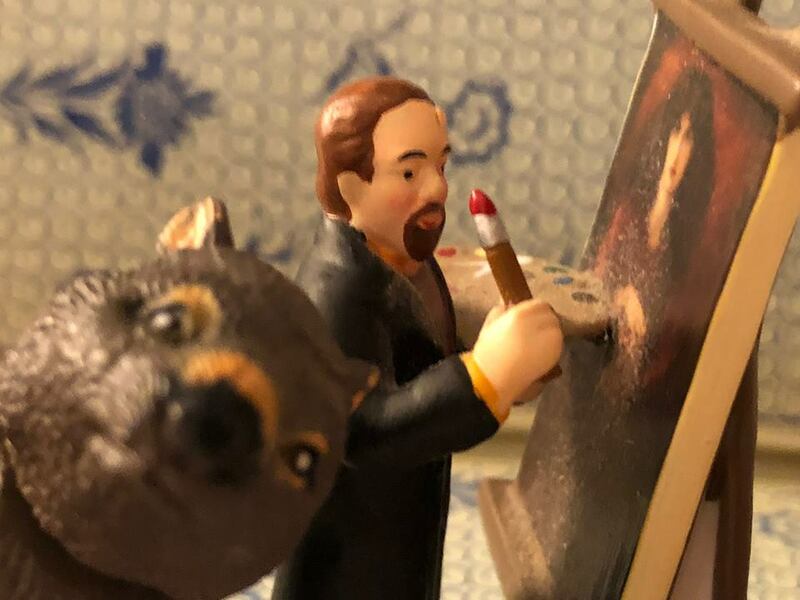 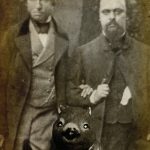 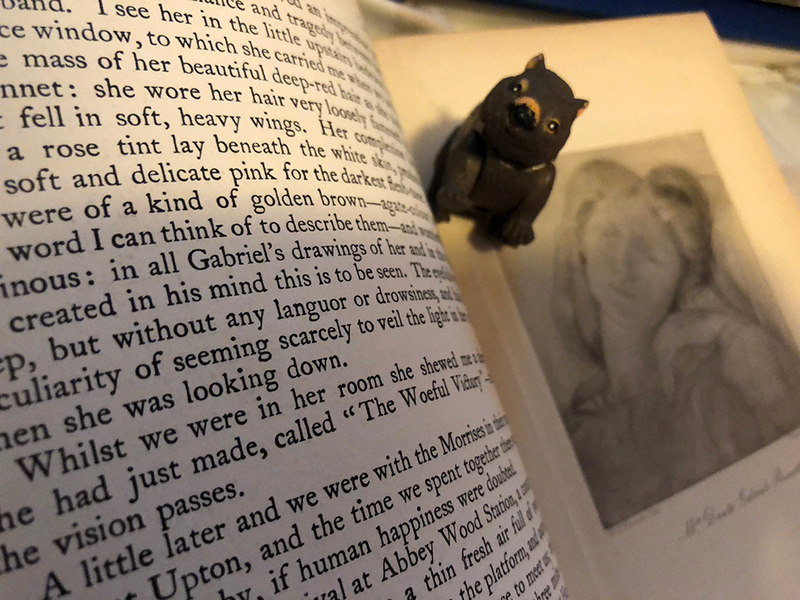 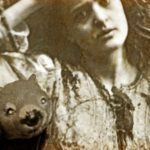 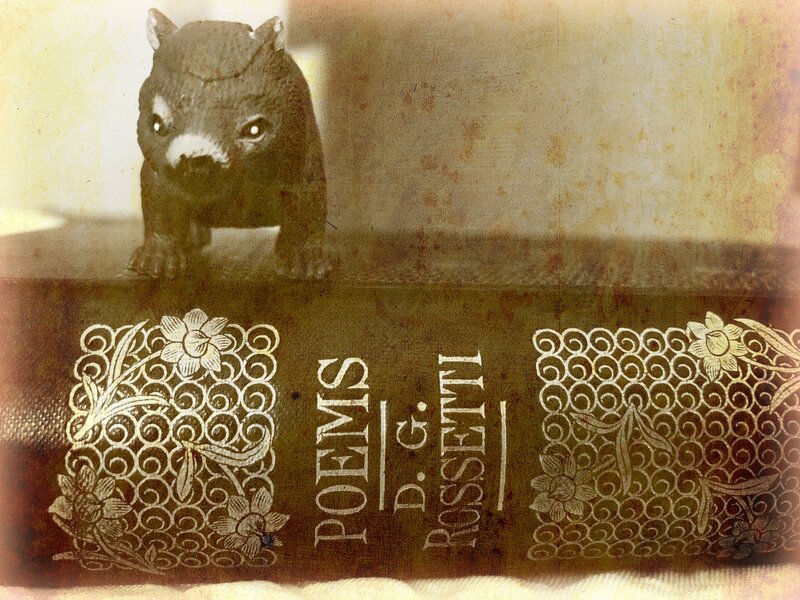 If you are new to #WombatFriday, it’s a fun celebration of Dante Gabriel Rossetti’s fascination for wombats. 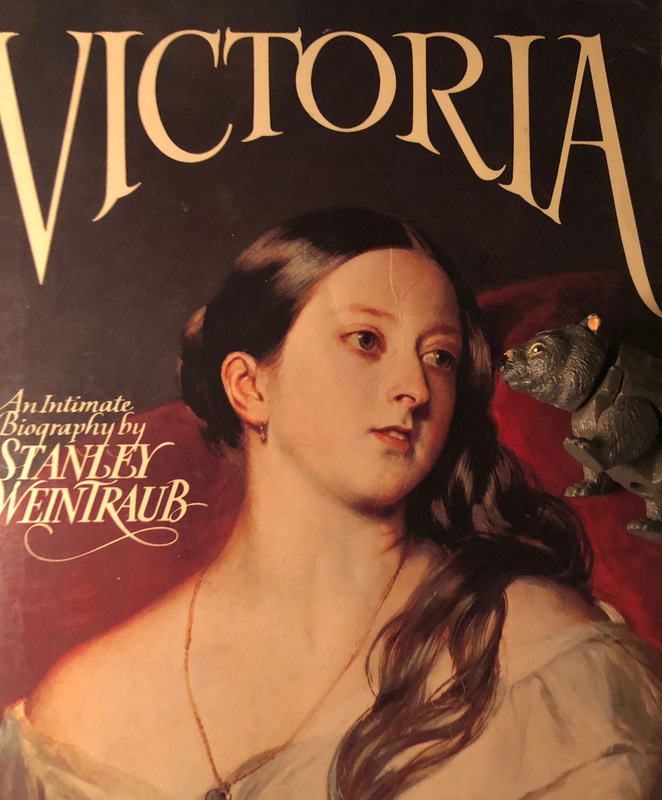 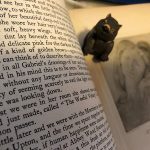 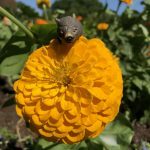 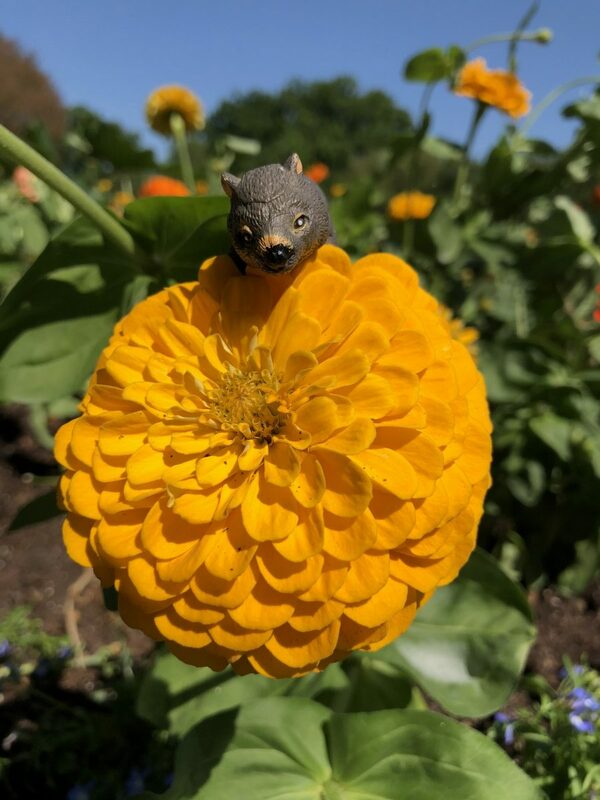 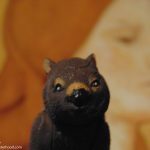 You can follow along on Twitter, my user name there is @beguilingmerlin, but you can also just search the #WombatFriday hashtag. 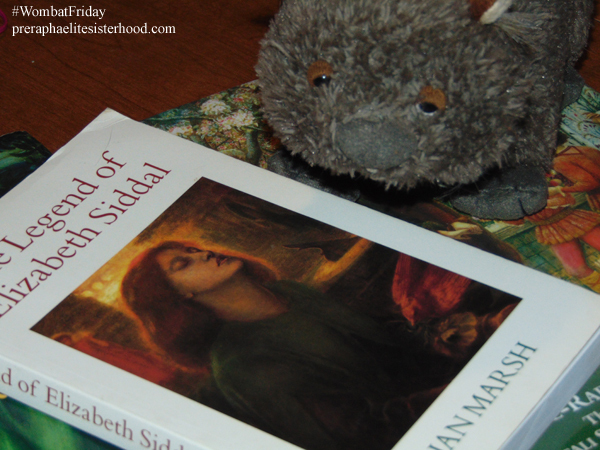 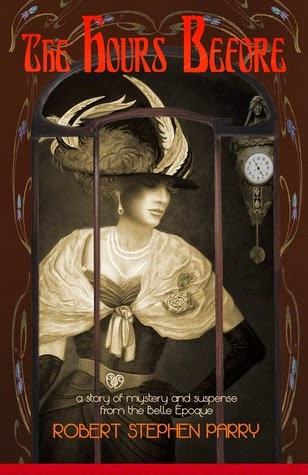 You can also find me on Facebook via the Pre-Raphaelite Sisterhood Facebook page.